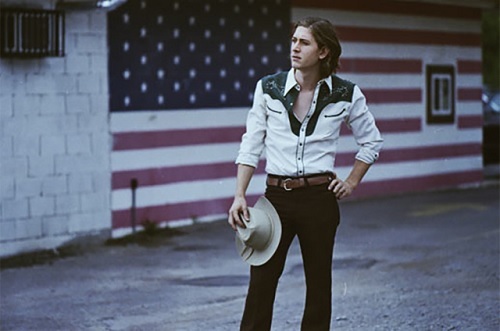 On Wednesday May 6th, WagonWheel Presents… welcomes Cale Tyson to Shakespeares. Cale Tyson is a singer and songwriter from Nashville, TN. Born in a small town in Texas, he was raised in Fort Worth, the home of Townes Van Zandt and the place where he first heard the classic country sounds that have inspired and enriched his gentle, melancholy, and undeniably whiskey-soaked sound. Cale will be touring the UK for the first time in support of his new record ‘Introducing Cale Tyson’ which is a compilation of his US released EPs. 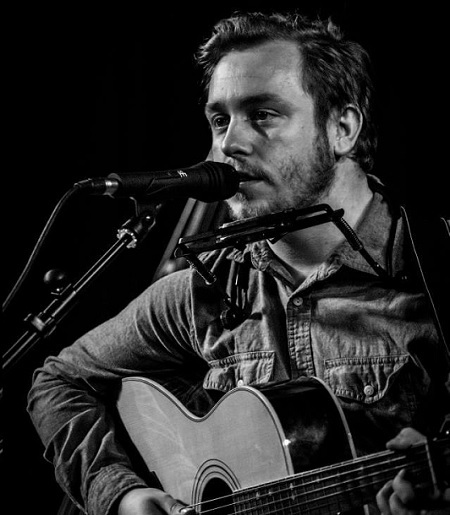 Completing the evening’s line up will be the hazy Americana of Sheffield’s Canyon Family, and Nottingham singer/songwriter Luke Whittemore opens the show. Advance tickets priced at £8 are available from http://www.wegottickets.com/event/307184 or entry on the night will be £10. Doors open 8pm. With a nostalgic heart and an ear for melodies from long ago, Cale Tyson’s latest EP, High On Lonesome is a beautiful collection of songs that continue the legacy of some of the legendary songwriters whose music he first heard as a child – Gram Parsons, Guy Clark and Willie Nelson, to name but a few. Recorded in Nashville, High On Lonesome features some of the town’s finest players including guitarist Kenny Vaughan (Marty Stuart), keyboard player Tyson Rogers (Don Williams), John McTigue on drums and Mike Rinne (Caitlin Rose and Andrew Combs) on bass. 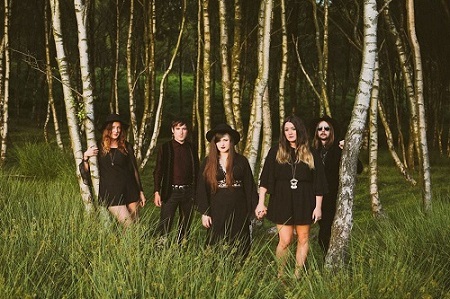 Born in 2012 and making their live debut at that summer’s Tramlines festival, Canyon Family play hazy Americana. A love of classic country duets and folk ballads from both sides of the Atlantic has influenced the sound. A patchwork of voices and simply plucked acoustic guitar underpins all their work, hinting at sixties folk waifs, Vashti Bunyan and Karen Dalton, as well as tragic country idols such as Townes Van Zandt and Gram Parsons. It’s the shuffle beat, the lilt in the voice, the glint in the eye. 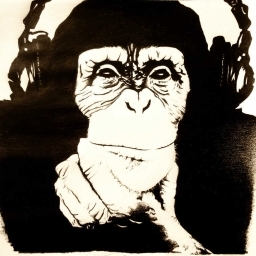 Its driving over the Snake Pass on a warm summer evening, with a well worn tape of “Rumours” on constant rotation. Taking influence from Americana, the deep dark south and cult western movies. Luke Whittemore tells tales of haunted souls, love, loss and of strangers long before his tender years.